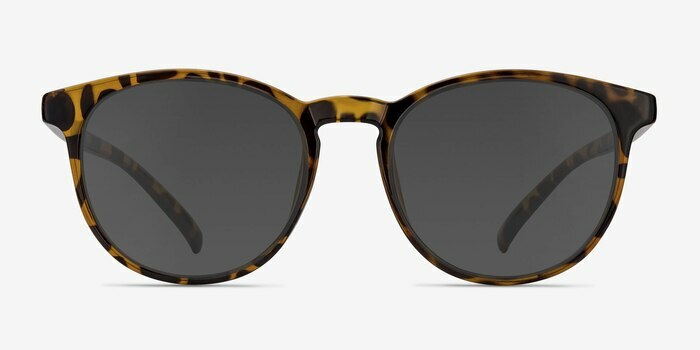 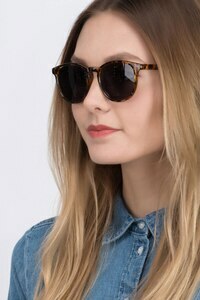 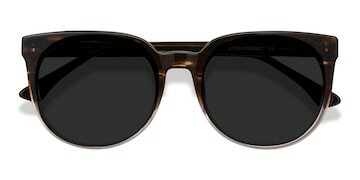 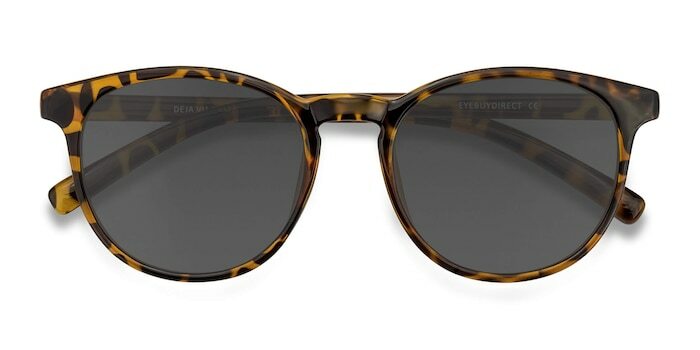 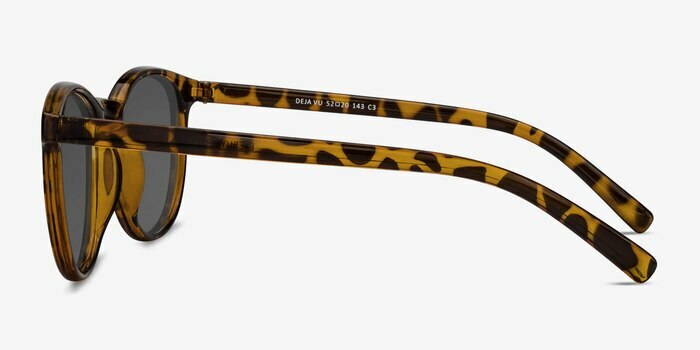 These tortoise sunglasses are effortlessly trendy. 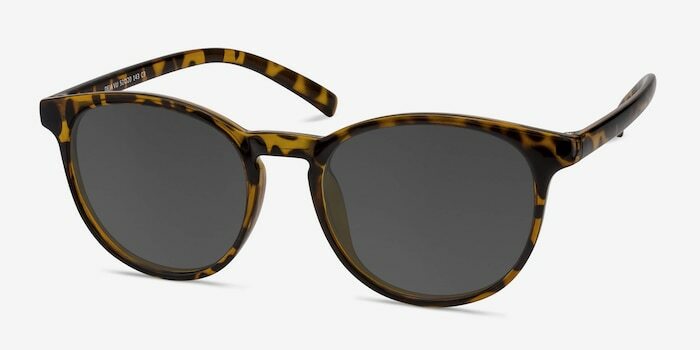 This full plastic frame features a semi-transparent tortoiseshell finish throughout, round shaped lenses and keyhole nose bridge. 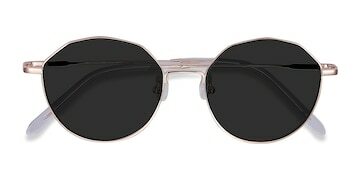 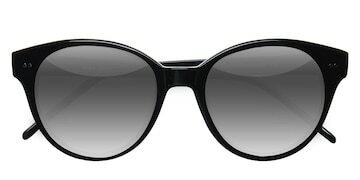 The temples are slender and create a strong yet feminine look that is perfect to wear with any outfit.